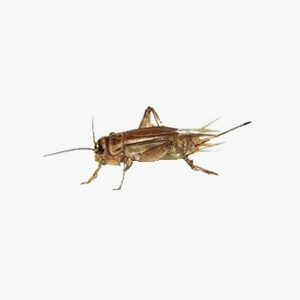 At Groupe AZ Extermination, our specialists respond quickly and inform you over the course of each step in the elimination of insects and vermin. Let us know your problem, our team will ensure that you answer all your questions in addition to opt for the most safe and effective extermination techniques on the market. Appearance: It measures 16 to 20 mm and is light brown to brown on top. Females are distinguished by the presence of male an ovipositor, long tube and end at the back of the abdomen that is used to remove the eggs in the soil. 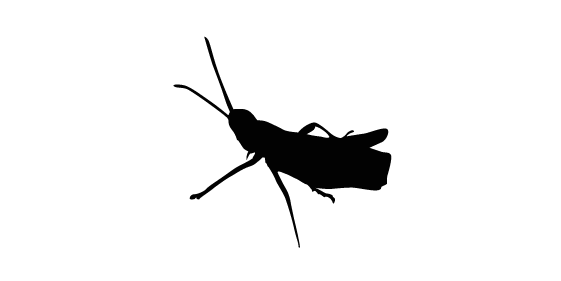 Domestic cricket lives mainly during the day, during which he benefits from the heat. It may still be active at the beginning and end of the night, especially when temperatures are high. It burrows into the ground where he took refuge in case of danger. Nourishment: These omnivorous insects feed including leaves, seeds, fruit, other living or dead insects, food debris, peelings, cooked meat and bakery products. Reproduction: Breeding takes place in the spring and continues throughout the summer, the females being able to lay many times. Males attract females stridulating, a sound produced by rubbing their wings (elytra). They lay eggs in many wetland. Small adults are identical, and are less than a millimeter. They grow quickly to reach adult size in about two weeks. Do not wait to be infested! For the extermination of house crickets, call Groupe AZ Extermination. His professional inspection is free, effective and very fast.